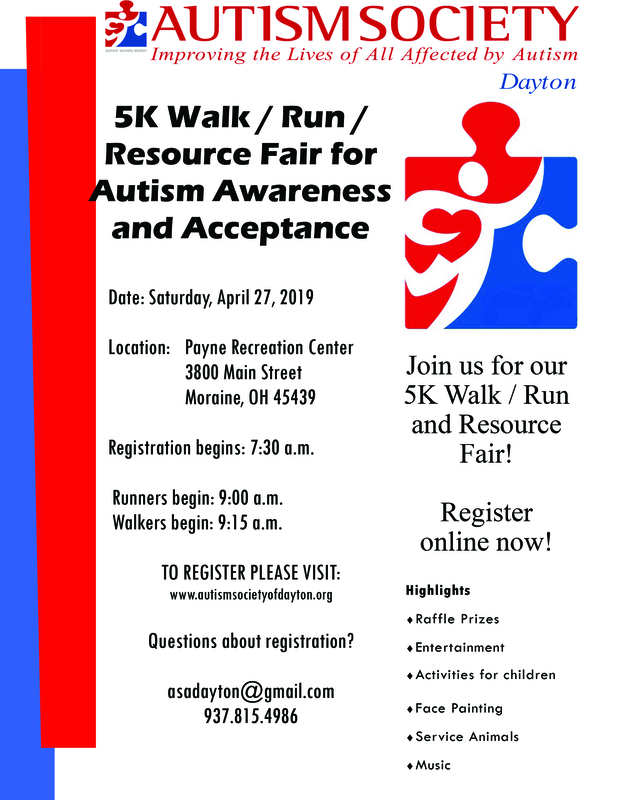 Join Positive Solutions Behavior Group this Saturday, April 27th at the Dayton Autism Society 5K Walk/Run & Resource Fair! 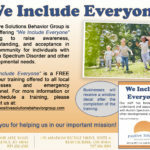 Positive Solutions Behavior Group’s commitment to excellence begins with our team. The team at PSBG all share a passion for working with individuals to reach their fullest potential. Our team members are highly trained, educated, experienced, and receives on-going training on research-based treatment methods. 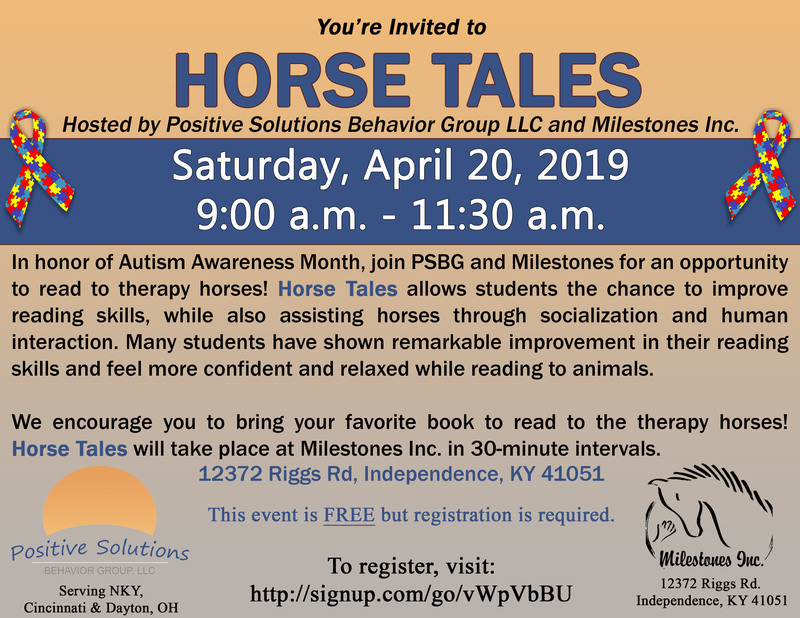 Meet our team of experts who are dedicated to the field of Applied Behavior Analysis!